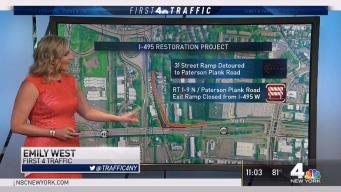 The commute is about to get worse for drivers on Route 495 in NJ, but some wonder why the repair work is going to muck up traffic for so long. 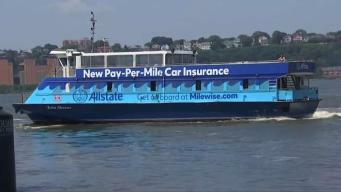 The I-Team's Chris Glorioso reports. 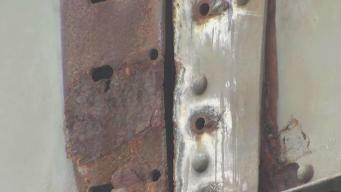 Why Will the 495 Bridge Project Take So Long to Finish? 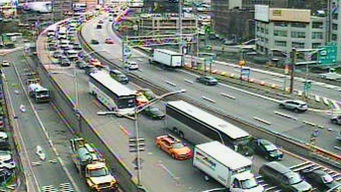 With work set to begin on Route 495, the NYPD is bracing for potential gridlock on the Manhattan side of the Lincoln Tunnel. 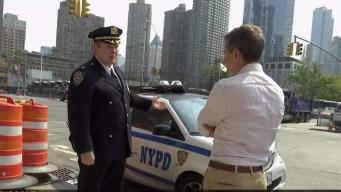 They're using more smart cars, traffic cops and tablets. Andrew Siff reports. 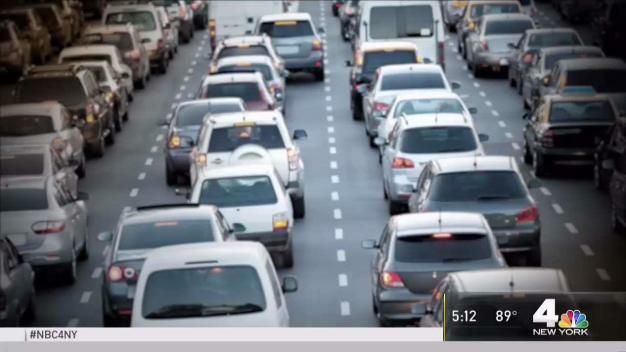 The Garden State isn't alone in the headaches caused by the 495 closure. 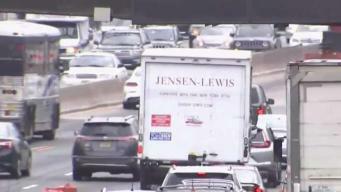 Andrew Siff reports on how Manhattanites are bracing for gridlock near the Lincoln Tunnel. 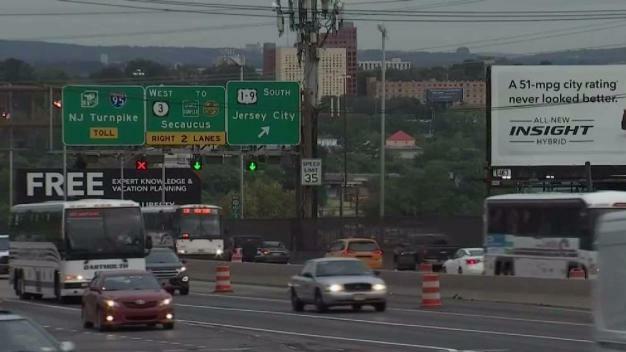 Monday could be the first big test since work has begun on 495 in New Jersey as more motorists hit the road. Rana Novini reports. 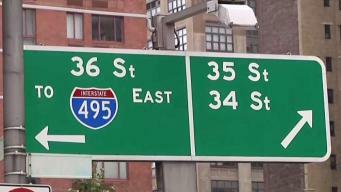 Construction crews will close the 31st Street ramp from Kennedy Boulevard to Route 495 westbound.